August 5, 2013 0 comments on "How to Rid Your Bathroom of Boy Bathroom Smell"
Tips for cleaning your bathroom to get rid of the boy bathroom smell. 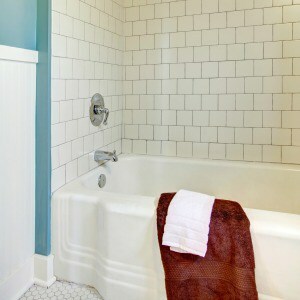 May 15, 2012 0 comments on "How to Remove Stubborn Bathtub Rings"
Expert tips for cleaning and removing stubborn bathtub rings. 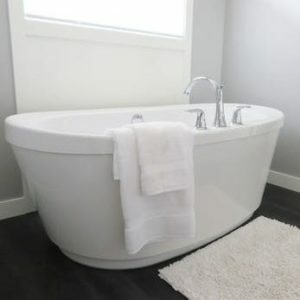 April 3, 2011 0 comments on "How to Clean a Fiberglass Bathtub"
Clever hack for cleaning bathtub stains. 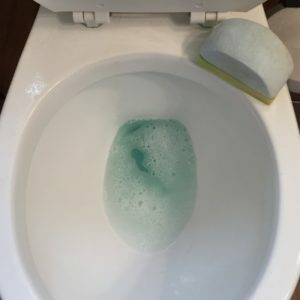 One of my favorite bathroom cleaning tips. May 6, 2008 0 comments on "Removing Mildew from Bathroom Ceiling"
April 24, 2007 0 comments on "How to Clean Your Bathroom in 15 Minutes"
Take the bathroom cleaning challenge! 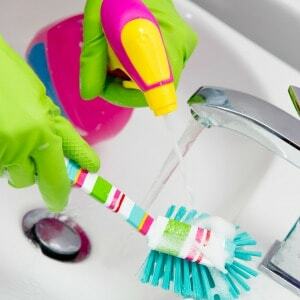 Clean your bathroom with these 12 easy steps and have your bathroom completely cleaned in 15 minutes or less.